Epson | Reviews and products | What Hi-Fi? Big picture, small price – but does this cheap projector represent value for money? 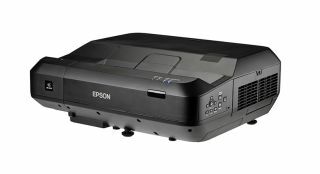 The latest projector from Epson is more than competent, but does it represent good value for money?